God may not always come when we want, how we want, or with what we want, but He is coming when, how and with what we need. 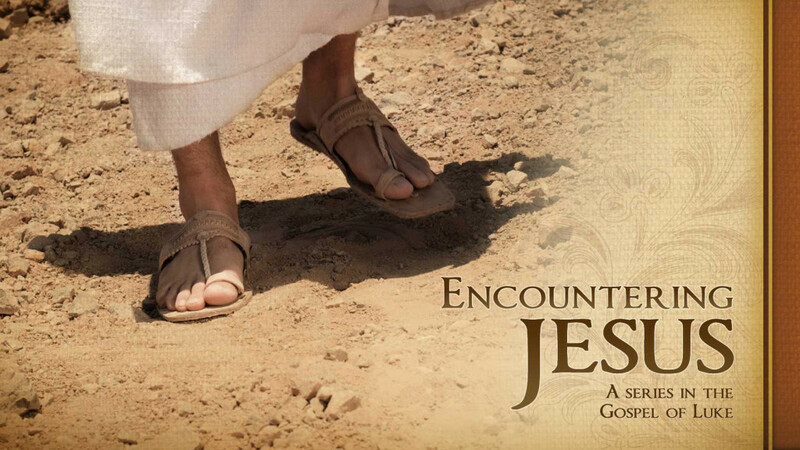 This message is from our series in the book of Luke entitled “Encountering Jesus”. It comes from Luke 19:28-44 and was given by Pastor Peter Cho.